YOKE is a growing range of innovative GSM controlled data and switching modules, incorporating advanced design with state of the art miniature GSM technology. Primarily developed for mobile phone-based access control, YOKE Wiegand was introduced to offer a lower cost alternative to swipe cards or security tokens. 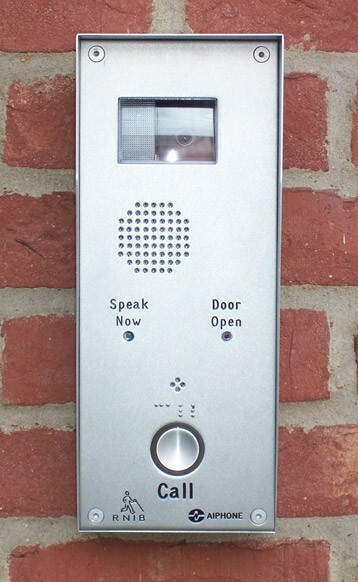 YOKE Wiegand is attached to an access control system in the same manner as a card or token reader. Users simply call YOKE and the callers number is digitally sent to the access controller for verification before access is granted, no call charge is incurred as YOKE drops the call instantly. 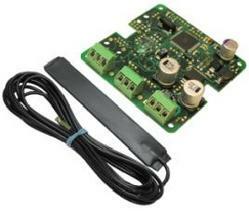 YOKE’s low profile and small footprint make it ideal for embedded applications. The optional IP65 rated enclosure is available for external installation. YOKE’s easy-text protocol provides simple intuitive setup, once installed all further configuration is via sms for easy management. 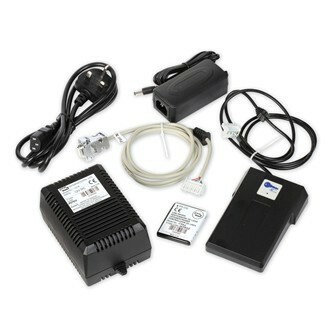 In most cases no further configuration is required, just add a suitable bill-pay or pre-paid network Sim card and power source, attach to a Wiegand compatible access controller, add users to the access system in the same manner as adding a swipe card or token. The recently improved Wiegand data interface makes it simpler than ever to install and setup. Typical applications include automatic gates, barriers, shutters, security doors and time-attendance monitoring. 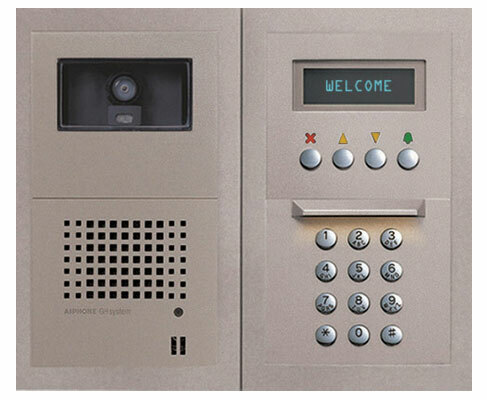 Paxtons Net2 platform is a sophisticated access control system capable of up to 10,000 users. Mobile phone users are managed and monitored via the free Net2 software application in the same way as swipe cards or tokens. 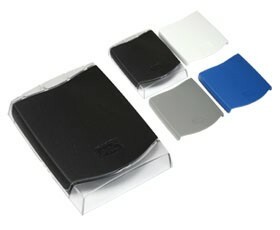 Wiegand is a trade name for a technology used in card readers. We can supply complete YOKE/Paxton Net2 solutions for a wide range of applications. YOKE Wiegand is available enclosed in a IP65 rated weather proof housing or as an OEM Module for embedded applications. Operating temperature range: 0 to 70°C. 1 to 10,000 or more, dependant on access control software, YOKE includes additional validation for high security applications. 26 Bit Wiegand Security Access.